Nicolas Batum of the Portland Trailblazers will make a special appearance at the Grand Re-Opening. Let's be honest - with all of the bad news surrounding the health of Greg Oden and Brandon Roy, fans of the Portland Trailblazers are in desperate need of a pick-me-up. Perhaps getting an opportunity to meet one of the youngest and most talented players on the team will do the trick. 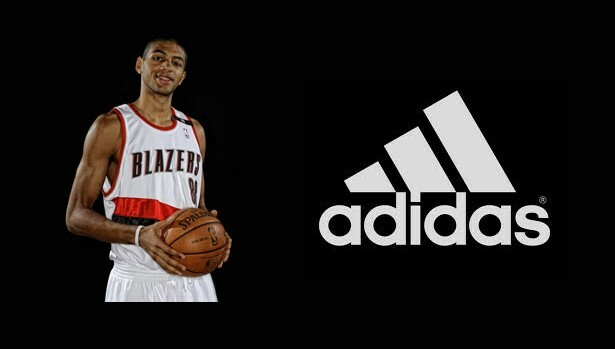 Tomorrow at the Grand Re-Opening of the adidas Outlet Store in Woodburn, Oregon, Portland's Nicolas Batum will be in the house for a meet and greet. In addition to meeting the young French sensation, the public will be invited to shop at the newly remodeled Woodburn store, which will carry a wide variety of sports apparel, footwear and accessories at low prices. To celebrate the occasion, adidas will offer a free Eco-Bag Tote with any $50 purchase. Fans will also have the opportunity to enter a raffle for a $1,000 dollar shopping spree at the store. The raffle will take place from November 19-26 and the drawing will be held on December 3rd.